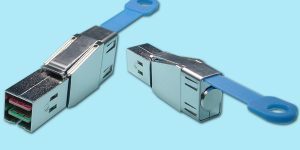 .5m Centronics Plate 12G-HD-44F80-C/.5m 12G HD Mini SAS Female SFF-8644 → (4) SFF-8680 Target-based dual port 29-pin drive receptacle with Centronics Plate Please call for pricing and availability. 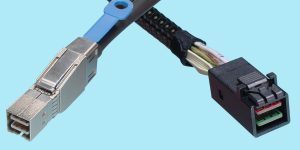 1m Centronics Plate 12G-HD-44F80-C/1m 12G HD Mini SAS Female SFF-8644 → (4) SFF-8680 Target-based dual port 29-pin drive receptacle with Centronics Plate Please call for pricing and availability. 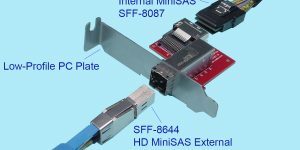 .5m Low Profile PC Plate 12G-HD-44F80-L/.5m 12G HD Mini SAS Female SFF-8644 → (4) SFF-8680 Target-based dual port 29-pin drive receptacle with Low Profile PC Plate Please call for pricing and availability. 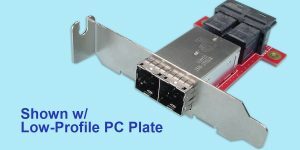 1m Low Profile PC Plate 12G-HD-44F80-L/1m 12G HD Mini SAS Female SFF-8644 → (4) SFF-8680 Target-based dual port 29-pin drive receptacle with Low Profile PC Plate Please call for pricing and availability. .5m Standard PCI Plate 12G-HD-44F80-S/.5m 12G HD Mini SAS Female SFF-8644 → (4) SFF-8680 Target-based dual port 29-pin drive receptacle with Standard PCI Plate Please call for pricing and availability. 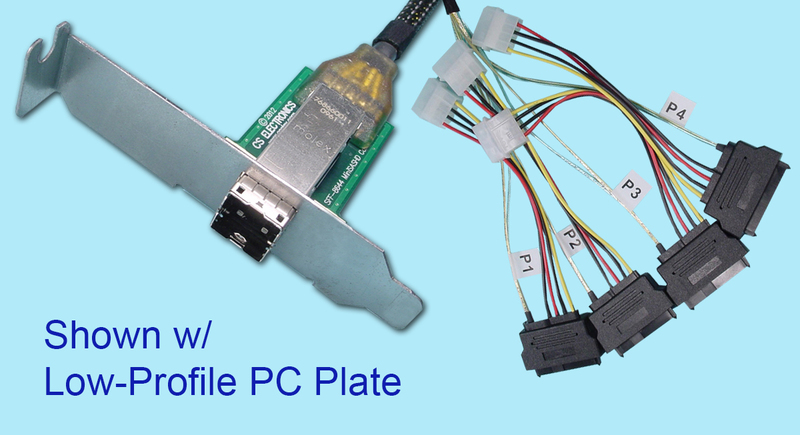 1m Standard PCI Plate 12G-HD-44F80-S/1m 12G HD Mini SAS Female SFF-8644 → (4) SFF-8680 Target-based dual port 29-pin drive receptacle with Standard PCI Plate Please call for pricing and availability.